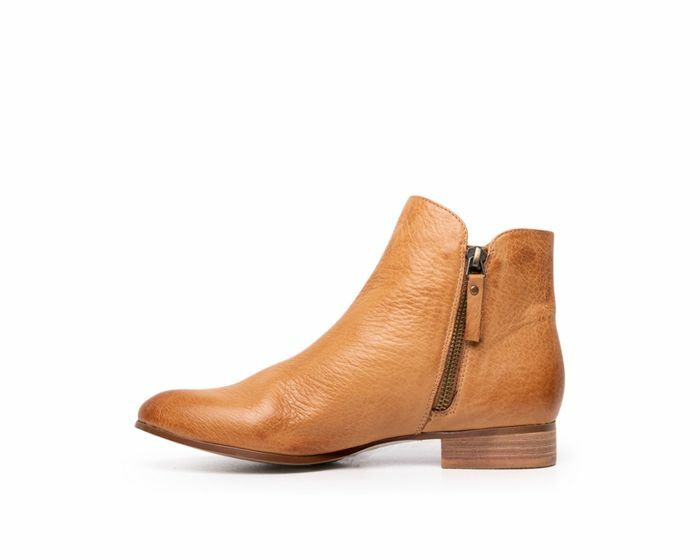 Constructed from premium leathers that are designed to age beautifully, Fabbo from Isabella Rossi is a chic women's boot that feels as good as it looks. 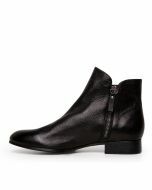 The leather upper moulds to the shape of the foot for enhanced comfort with extended wear, whilst the breathable and durable leather sock ensures that these go the distance. Say hello to your new trans-seasonal essential.